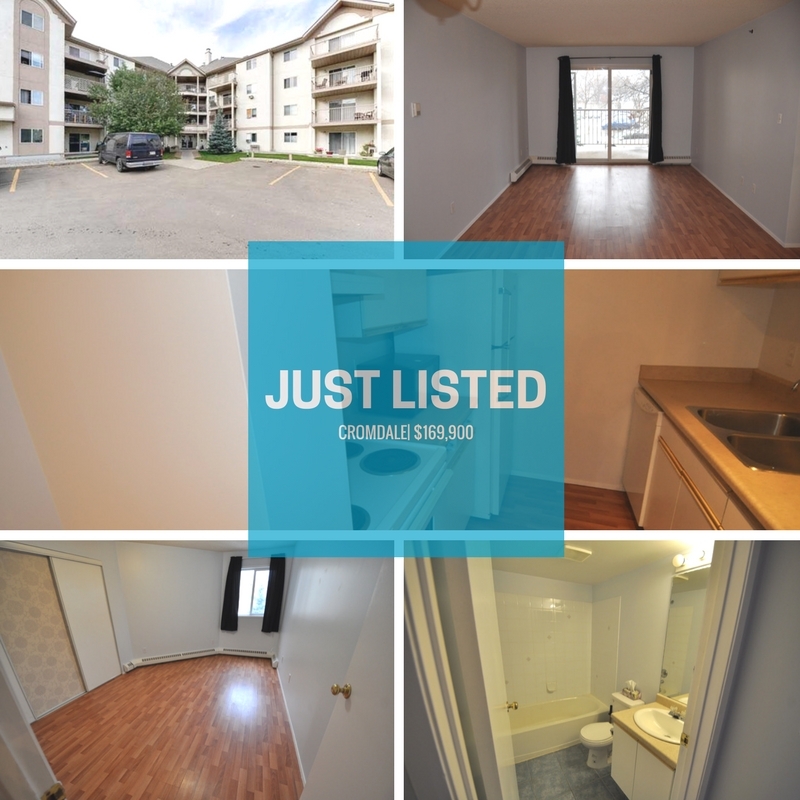 Immediate possession on this 2 bedroom, 1 1/2 bathroom condo located in the popular Commonwealth Pointe complex. Convenient in-suite laundry with washer & dryer included, large kitchen pantry, & balcony. All appliances included. Walking distance to LRT. Offered at $169,900.